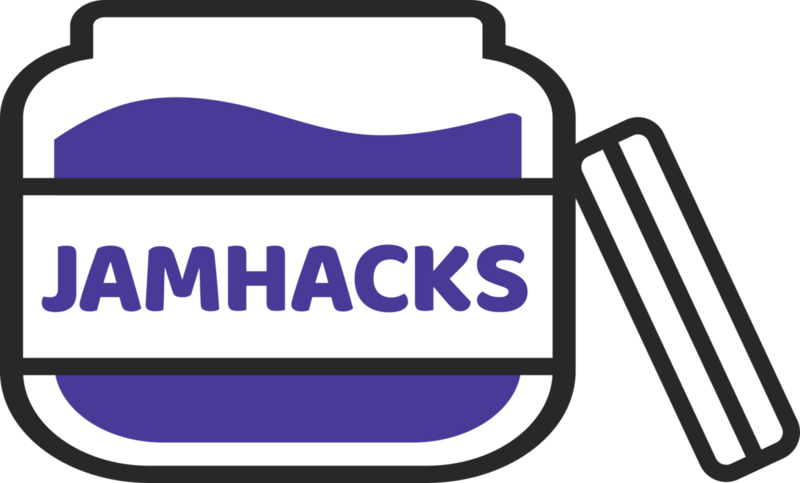 JAMHacks is Waterloo's first high school hackathon. On April 9th, come join 100 other high school students for 12 hours of creativity, innovation and learning! Please plan to arrive between 8:00–8:30am to sign in, find a spot and get settled in. All code for your project must be written between 9:00am and 9:00pm on Sunday, April 9th. You may use any publically available libraries/packages. What type of technical challenges did the you solve?